Heather Godden Waldner teaches in her private studio in Warman, Saskatchewan and is a member of CFMTA and SRMTA. For almost fifty years, she has maintained private studios in Saskatchewan, Manitoba, and Ontario, teaching piano at all levels from beginners to ARCT, to students age four to adult. She also teaches trombone, composition and all theoretical subjects including pedagogy. While studying with Dr. Lyell Gustin in Saskatoon, Heather achieved both ARCT (Royal Conservatory) and LTCL (Trinity College, London) in piano performance. She completed further studies with Dr. Lorne Watson in Winnipeg with an emphasis on E-Gré piano technique. Ms Waldner is a senior practical examiner with RCME and has conducted numerous theory and practical workshops for them. 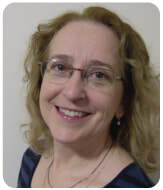 She has also presented workshops across Canada, including "The Art of Practising: Repertoire and Technique", "Festival and Exam Preparation", and "The Published Music of Heather Godden Laliberte". 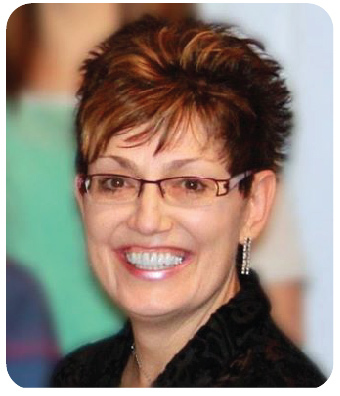 An adjudicator with the Saskatchewan Music Festival Association, Heather has adjudicated piano competetions as well as brass and woodwinds, ensembles, bands, and piano classes in music festivals across Canada. Heather Godden Laliberte is the composing name of Heather Waldner. Her piano and vocal compositions are published and distributed through her publishing company, Godden Publications. She has accompanied numerous instrumental and vocal soloists, played piano for ballet classes and exams and for thirty years held positions as organist and church music director. Heather is currently lead trombonist with the Saskatoon Concert Band.